Lower portion of slope. 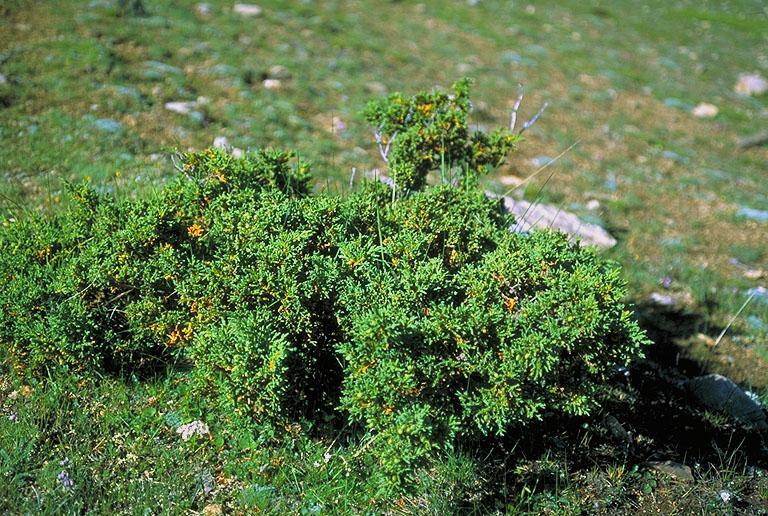 Prostrate shrub ca. 1 m in diam. ; cones light brown.